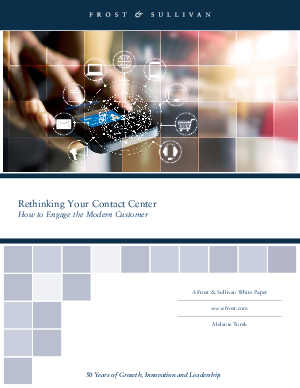 Do you know what happens when a customer connects with your contact center? Not just the way in which he or she is routed to an agent, or the information accessed during the interaction— but what really happens in the conversation that makes the encounter an exceptional one? Do you have any insight into how your agent responded to that individual user, or a way to proactively ensure that other prospects and customers on any channel can have a consistent and positive experience? Are you leveraging all employees in your organization who have a stake in the customer experience, either directly or because their job influences the process? Do you feel confident that you have every metric at your disposal to make the best business decisions?